White Mushroom VIP Quests & More! 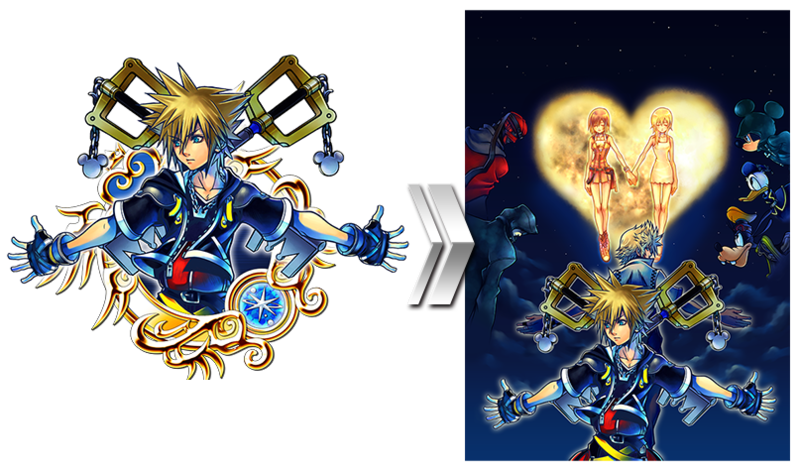 During the campaign period, receive a special set of limited-time VIP Quests with rewards including four White Mushroom Medals, one Trait Medal #53, and the bonus Prime - Illustrated Axel Present Medal Quest! The Gold Ticket will be distributed on Nov. 5, 2018 at 1:00 a.m. (PT) / Nov. 5, 2018 at 9:00 (UTC). *Offer expires on Nov. 4, 2018 11:59 p.m. (PT) / Nov. 5, 2018 7:59 (UTC). 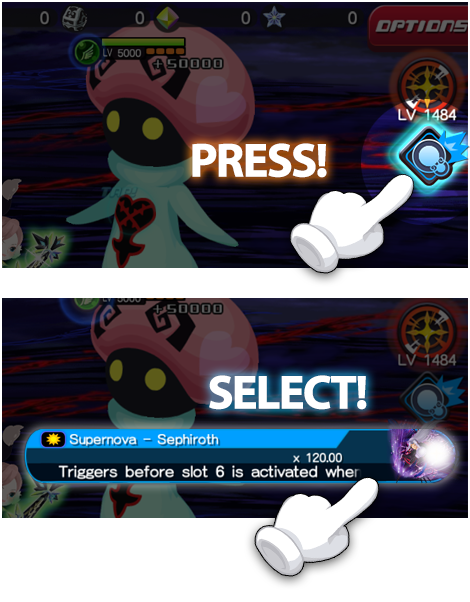 ● VIP White Mushroom Medal and 1400 Jewels Quest, plus a Special Present Medal Quest! 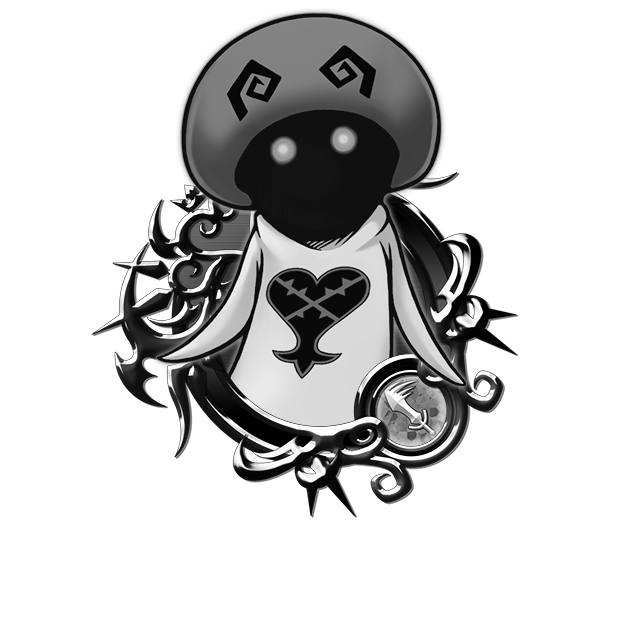 Complete Special Quests to obtain a total of four White Mushroom Medals, one Trait Medal #53, plus 1400 Jewels! 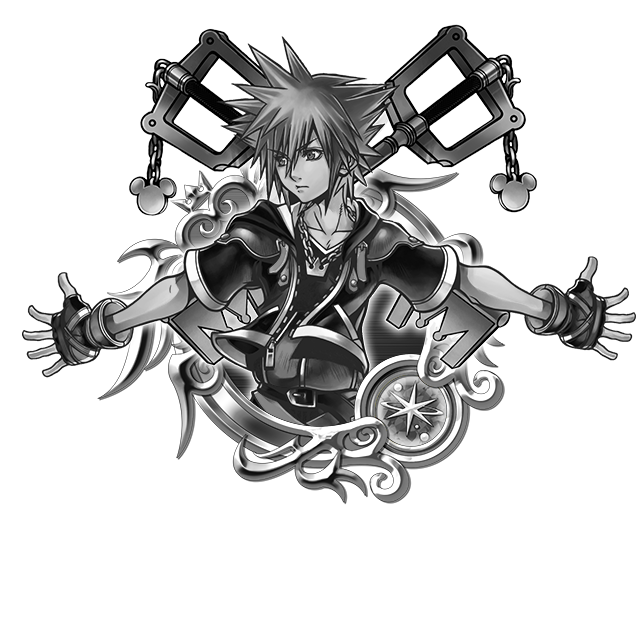 Along with the bonus Prime - Illustrated Axel Present Medal Quest, where you can obtain four Prime - Illustrated Axel medals! NOTE: The quests will be unlocked when you purchase the Weekly Jewels Extravaganza. 5★ or Lower Medal Challenge! It's the 5★ or Lower Medal Challenge! Challenge yourself to receive various rewards! ・Challenge yourself in a series of quests using 5★ or lower Medals! ・There are a total of 10 stages to complete! These challenges provide restrictions on using any Medals higher than 5★ rarity, so now is the time to let these lower-rarity medals shine! Supernova - Key Art #19 and Prime – Maleficent Draw! ★ The newest Supernova Medal: Supernova - Key Art #19 is here! 7★ Prime - Maleficent is also available within 5 draws! Supernova - Key Art #19 is the next installment of the powerful new Supernova Medals! 7★ Prime - Maleficent is also available from this Deal! 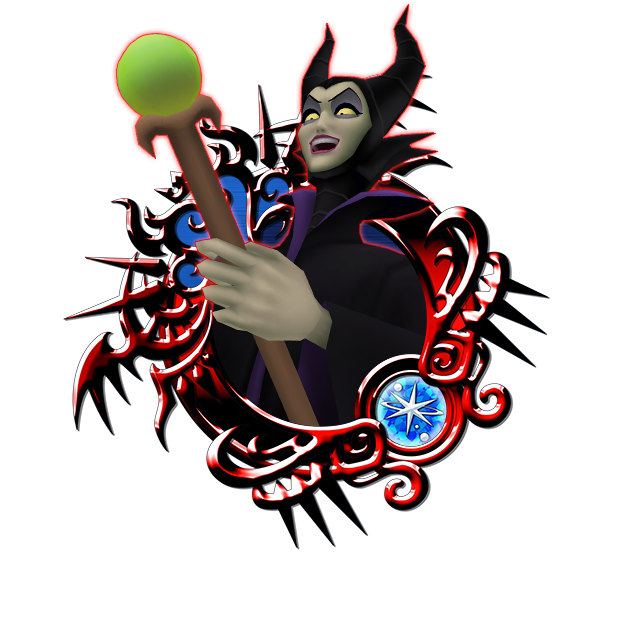 Each time you draw from this Deal, you are guaranteed to receive one 6★ Prime - Maleficent and one Trait Medal #52! As you're guaranteed to receive a 6★ Prime - Maleficent Medal each time you draw from this Deal, you'll be able to take full advantage of the 7★ version's 5 trait slots!! NOTE: The 6★ version of Prime - Maleficent will have 3 trait slots. ・Supernova - Key Art #19 will gain a new trait. I'm getting the feeling they are from Fantasia? Their the dancing Mushrooms right? The mushrooms are heartless, they don't have to be from a Disney movie. 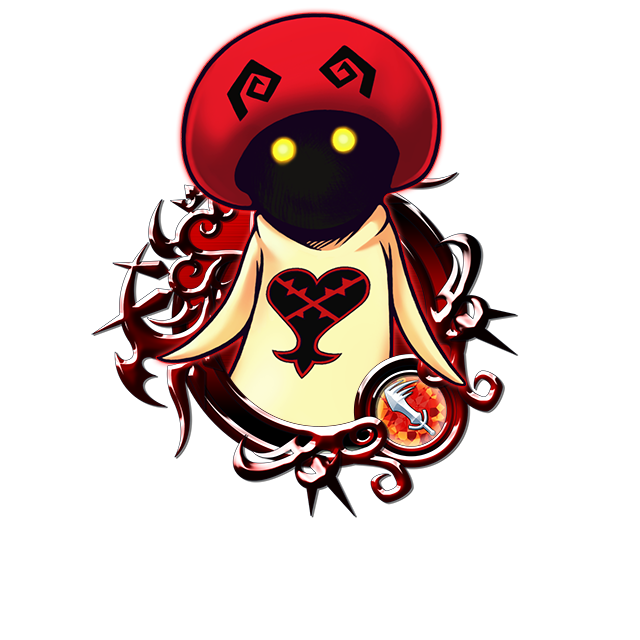 They do look to me like they were inspired by the mushrooms from the Nutcracker section of Fantasia, but a lot of heartless are only vaguely inspired by or even not at all related to a specific movie. Got my hands on the Supernova - Key Art #19. It might be my strongest medal. I don't understand why SENA, who never seems to pass up an opportunity for people to spend jewels on draws, didn't bring over the Halloween Spirit Draw??? Like the one thing I was looking forward to (RIP SKELEKITTY DREAMS). I just do not get it.